Although the eggnog, wine, and leftovers have their way of winding up on the carpet during the holidays, there are ways to combat stains! Here’s a quick guide to three things you can do to keep stains off of your floors through the holidays! So happy holidays, and happy cleaning! It’s smart to place doormats at the entrances of your home. Doormats help to catch dust, dirt, and other substances that stick to our shoes before they have the opportunity to reach our flooring. This can keep carpet looking new for much longer, and certainly makes cleaning day easier! It’s a simple solution to a not-so-simple problem! No matter how many glasses of wine you’ve had… (just kidding), spills must be cleaned up immediately after they happen. We’re not kidding about that part! The longer a spill sits on an area of your flooring, the more likely it is to permanently stain. So keep your cleaning supplies handy, and your eye out for spills and accidents! They’re bound to happen, no matter how careful we are. Do you have a festive rug hanging out with all of your holiday decorations?Maybe it’s time to bring it out! You can protect your carpet (or hardwood, marble, etc) flooring from stains by simply covering it up! So utilize those are and oriental rugs that you’ve been storing! Plus, they easily spice up the look of a room! And as always, don’t forget that The Steam Team is here for you this holiday season! From carpet stains to tile, grout, and hardwood flooring, we can cover it all! We have the right equipment, expertise, and experience for any job. 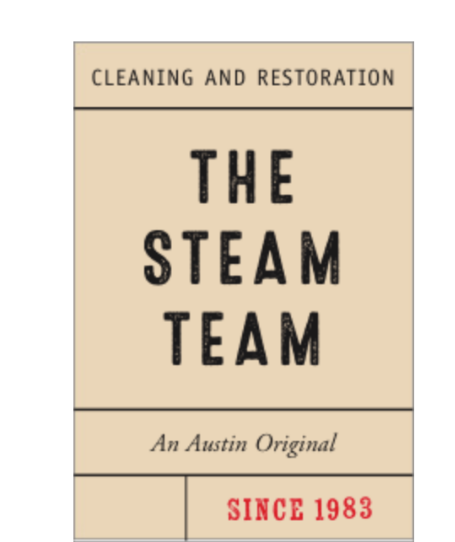 So if you need help keeping stains off of your floors this season, give The Steam Team a call!